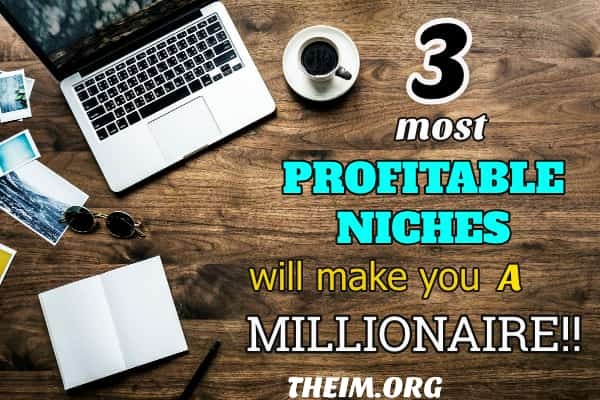 You are going to get 3 BEST MONEY MAKING niches and what are the best affiliate programs, you can promote in these niches. Vidizi is the product of necessity and practicality. It was invented by Jimmy Kim, a prolific online marketing consultant and CEO of Snaptactix, a company that creates software solutions for online marketers. Socitraffic is one of the most amazing software for internet marketers.Use this software to take your business to the next level. Warrior forum is still considered one of the best internet marketing forum available in the internet world.Read the detailed review of warrior forum in this post.